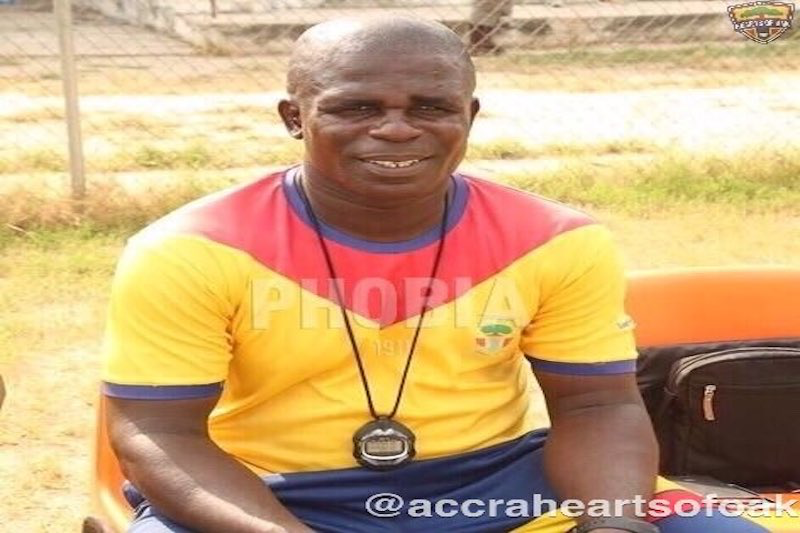 Accra Hearts of Oak has announced that it has parted ways with the team’s former assistant head coach, Seth Hoffman. The announcement was made on Wednesday via the team’s Twitter handle. No reason was given for the departure but the club wished Hoffman well in his future endeavours. Hoffman’s departure will come a bit of a surprise especially as the team announced that he would be re-assigned after the appointment of Grant in 2018. Hearts of Oak are currently getting ready for the Normalisation Committee’s Special Competition which will start in February.